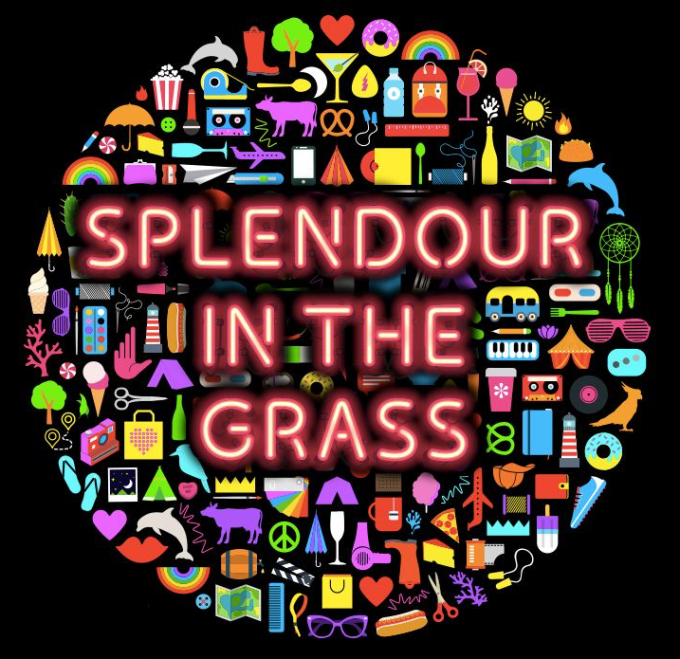 Splendour In The Grass is back for another sizzling weekend of fun, food, booze and incredible entertainment at the North Byron Parklands on July 22, 23 and 24. And this year’s line-up, revealed this morning, is an absolute corker, with a mass of incredible talent lining up to entertain, including The Cure, Years & Years, James Blake, Jake Bugg, Sigur Ros, Leon Bridges, Tegan + Sara, Courtney Barnett, Duke Dumont, Santigold, Matt Corby, The 1975, Band Of Horses, Hermitude, Boy & Bear, The Strokes, James Vincent McMorrow, Illy and many, many more. Even more exciting is to see the addition of The Avalanches, who’ll perform their only Australian show as part of the line-up. Want more? The Preatures are in; so too Peter Bjorn & John, Gang Of Youths, City Calm Down, Snakehips, Emma Louise, Hayden James, Michael Kiwanuka, Golden Features, Urthboy, Little May, L D R U, Paces, Just A Gent, Wafia, Nicole Millar, Remi and so many more. Yes, it’s a cracker. And when you add in multiple stages, a global village, the forum, the Splendour In Th Craft area, boutique bars and the idyllic settings and you’ve got every reason to be online, ready to press “purchase” when the tickets go live from 9am on Thursday April 21.